He previously worked as a Spanish translator in Barcelona, Spain and maintains an interest in foreign languages. Rob Patterson joined the firm in 2004 and became a partner in 2013. 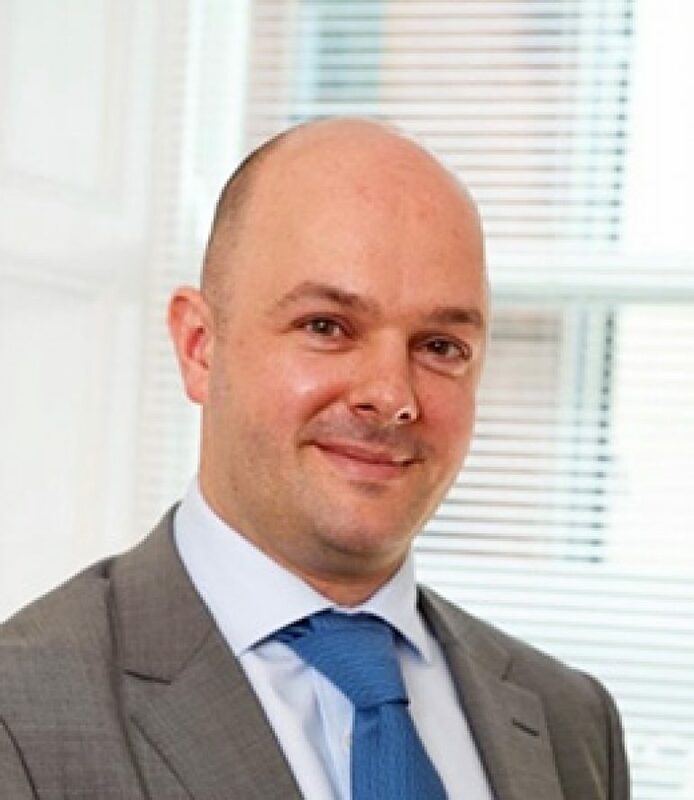 He is a Chartered Accountant and oversees a diverse portfolio of audit and assurance clients both on the Isle of Man and the UK. He is experienced in change management and completed a dissertation on audit compliance and regulation as part of an MBA with Oxford Brookes University, graduating in 2012.